Hearings are on tap in Wrightsville Beach and Hampton Roads for opinions on offshore oil and gas development, but none have been scheduled on the Outer Banks, which many see as a major stakeholder. Bob Woodard, the chairman of the Dare County Board of Commissioners, has written a letter requesting a public meeting here and Nags Head Commissioners last week OK’d doing the same thing. Ladd Bayliss, coastal advocate with the North Carolina Coastal Federation, is urging local governments to all get on board. Bayliss provided a sample letter to Nags Head Town Manager Cliff Ogburn that noted a hearing on offshore wind energy development has been scheduled for today at the Hilton Garden Inn in Kitty Hawk from 5 to 8 p.m. by the federal Bureau of Ocean Energy Management. The same consideration should be given by the agency for comments on offshore oil and gas development. At the end of January, BOEM released its draft proposed program for offshore oil and gas exploration for 2017-2022. It includes a 60-day public comment period at hearings or by mail. 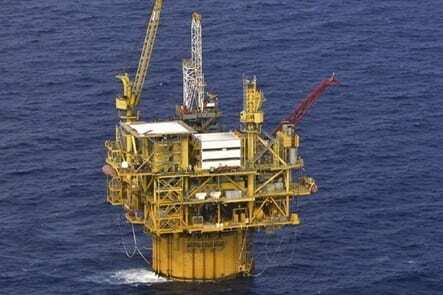 Over the years, local governments have been strong in their opposition to offshore energy development, saying the risks to tourism and the environment far outweigh the benefits.